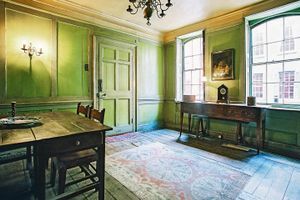 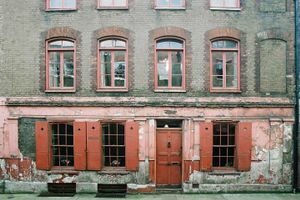 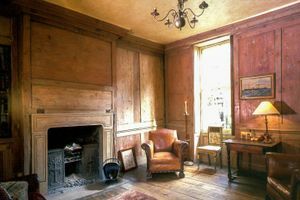 This early Georgian double-fronted merchants house is situated within the historic conservation area and upmarket shopping spot of Spitalfields, close to the City of London. 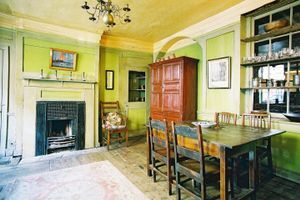 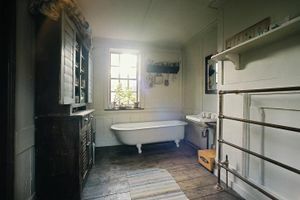 It has 15 rooms which are available to hire partially or altogether. 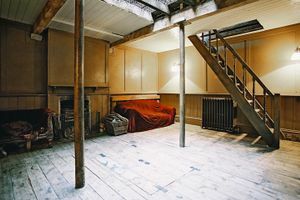 South facing windows and skylights make this a beautiful location for photography, filming and private functions. 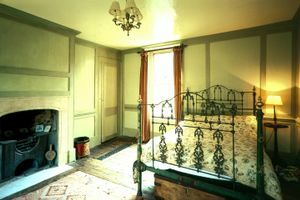 All rooms have original working fireplaces and period features. 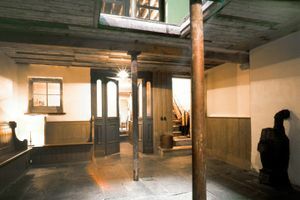 There is also two outside roof terraces connected by an iron spiral staircase. 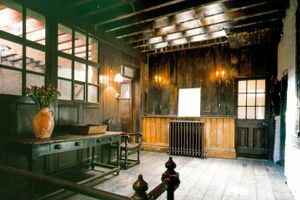 With seating and tables for up 60 people, this property is ideal for all large scale, elegant popup events.